With 3/4th of 2018 done, it’s time to look ahead to what wedding trends in 2019 will be. 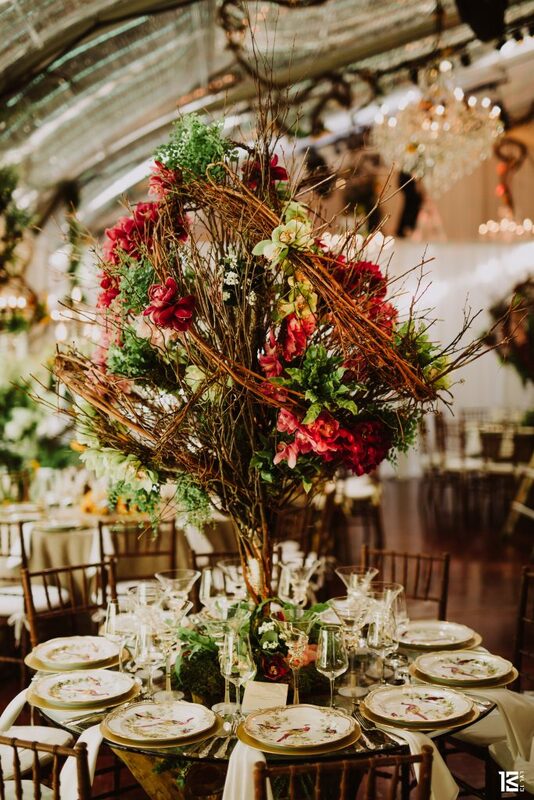 Looking at trends and research from the International Academy of Wedding and Event Planning and more, here are a few highlights of what they predict will be hot in 2019. While pre-wedding photography isn’t anything new to the wedding day itinerary, there is so much more emphasis placed on it. People are spending more money to pick beautiful pre-wedding locations or taking money out of their ceremony budget to decorate locations designated for this shoot alone. 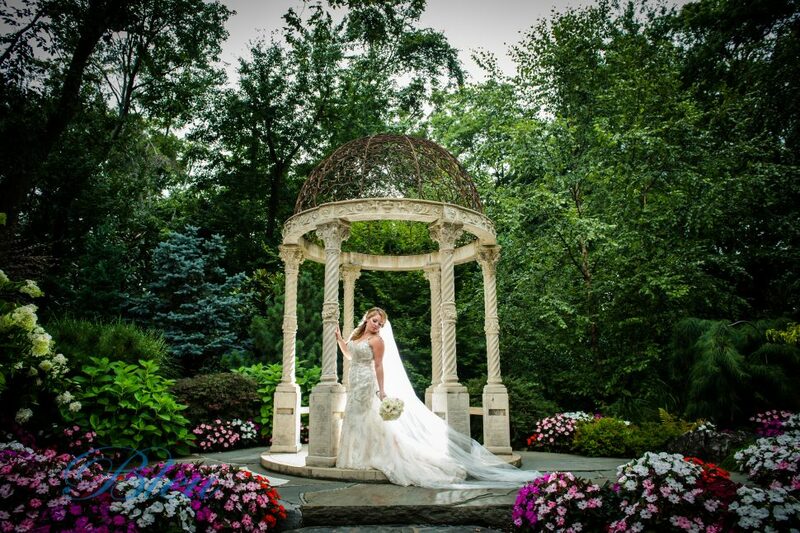 With more emphasis placed on this “before” moment, perhaps reception photography will be limited. Speaking of reception photography, trends indicate in a rise of high-tech photo booths. These booths would deliver your photo immediately to your phone, in an effort to encourage social media sharing. Wabi Sabi is the Japanese philosophy of finding beauty in imperfections. The aesthetic is sometimes described as beauty that is “imperfect, impermanent, and incomplete”. Taking this concept into your wedding, don’t be afraid to have hairstyles that are messy-neat, like a high bun with loose strands. This concept also translates well to your wedding pallet; instead of having light pastels, opt to having muted, subdued, earthy tones. The overall idea of this concept is to create an “emotional charm” married to an “earthen luxury” – focusing on a sense of wellbeing and a return to nature. Metallics have been a staple in weddings for a long time. While copper has been the leader for a while now, experts are predicting that brass is going to take over, as it is closer to a true earth tone. Silver will also begin to make a comeback, but will be kept as an accent metallic in the immediate future. Millennial pink, the color that defines a generation, will be predicted to look “dated” in the near future. Instead, lavender, which has mostly been reserved as a contrast color, will now make waves as a forefront color. Try incorporating these upcoming trends into your wedding to stay current and modern. 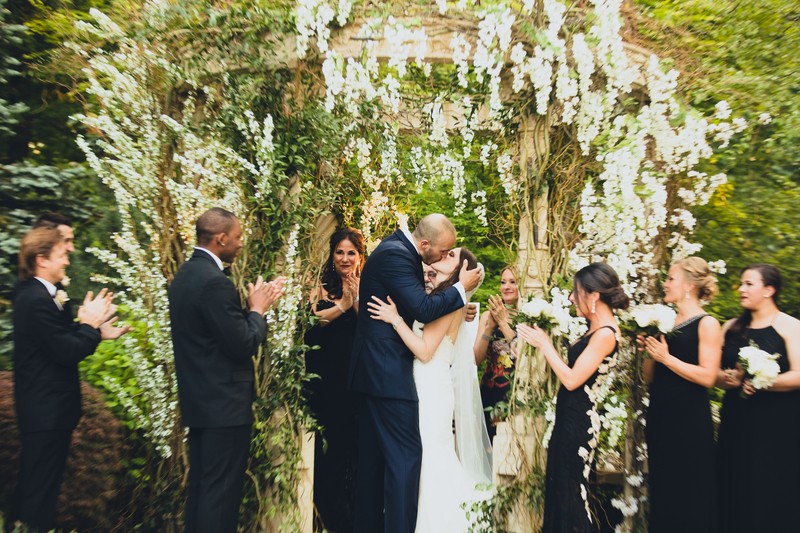 Trends allow us to connect with people in that very moment – and when you’re celebrating an intimate and important moment in your life, connection is all that matters. Be sure to follow us on Facebook and Instagram for more wedding inspiration! Header photo by Montclair Studio.